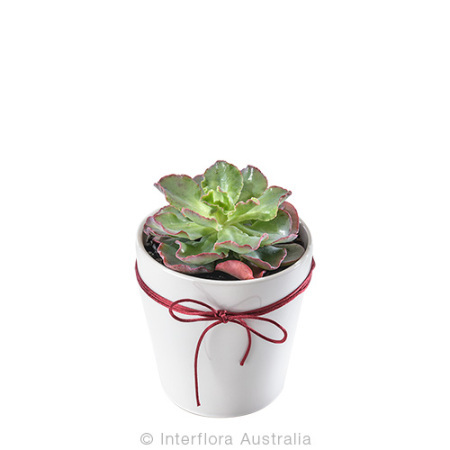 This potted succulent gift arrangement makes a wonderful addition to any home. Order online and get free delivery to the Melbourne area. Buy now and save!